Let’s examine that, shall we? In order to understand what hater culture is, let’s turn to Taylor Swift. I’m headed here because of her song “shake it off”. In that song she says, “haters gonna hate”. I assume there are some people who hate her. Has she done something to these people for them to hate her. I can’t imagine. What could she have done to someone living no where near her vicinity. Why hate someone who’s done nothing to you? Is hater culture like racism? Are they envious of her success? That is the most likely reason. Maybe they are envious of her success because they think she doesn’t deserve it. If people like her music, she deserves the success she’s earned. I like only a couple of her songs. I don’t begrudge her for being successful and having lots more money than me. I can’t think of any other reasons for someone to just hate someone they don’t even know personally or hasn’t wronged them personally. Is she known for assaulting, killing, or stealing from people? Is she a known child molester or something of that sort? Not that I know of. So my understanding of hater culture is that a hater is someone who has irrational and unwarranted hate towards someone, with the most likely reason being envy. Is that fair? Let’s compare that to the government. I hate the government. I do. I freely admit it. Is my hate irrational or unwarranted? 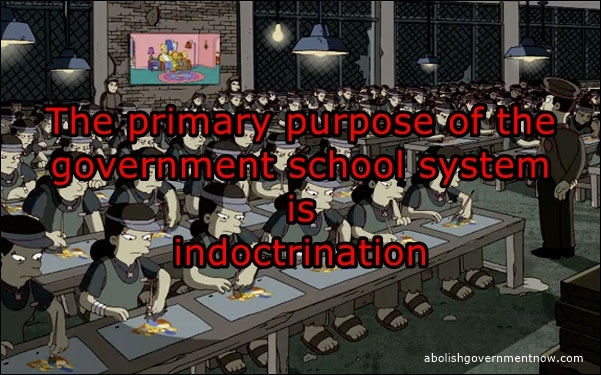 The government is a violent oppressor. It takes the product of our labor by force. Income tax. 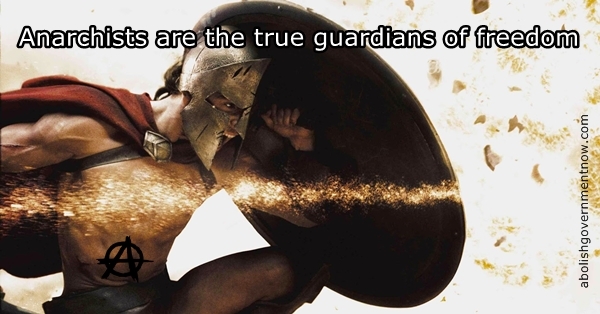 It threatens us every minute of our lives. Every piece of legislation written is a threat. Do this or don’t do that. If you fail to obey, you shall be punished by fines, confiscation of property, assaults by our agents(cops), jailed. It does these things to every single person in the geographic area they control. Everyone is a victim to some extent or another. 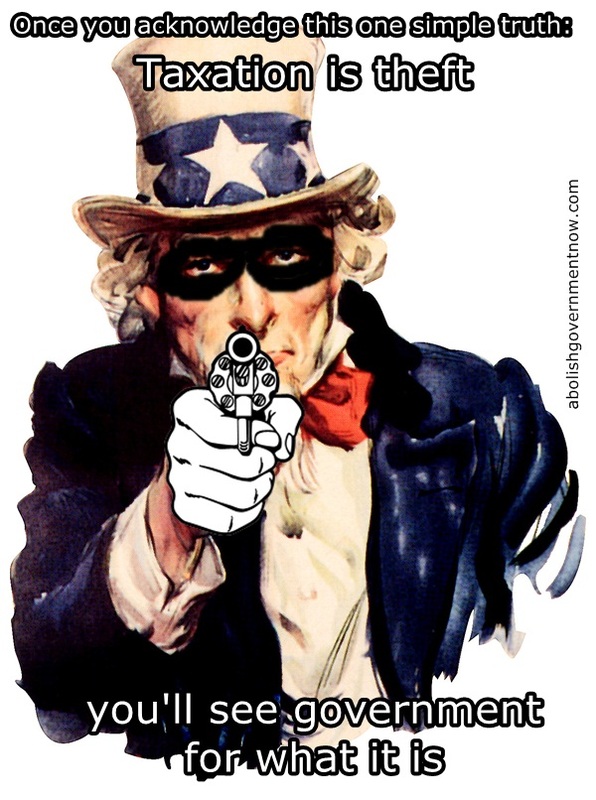 So, ask yourself this question; Is my hate towards the government irrational or unwarranted? My answer is no. 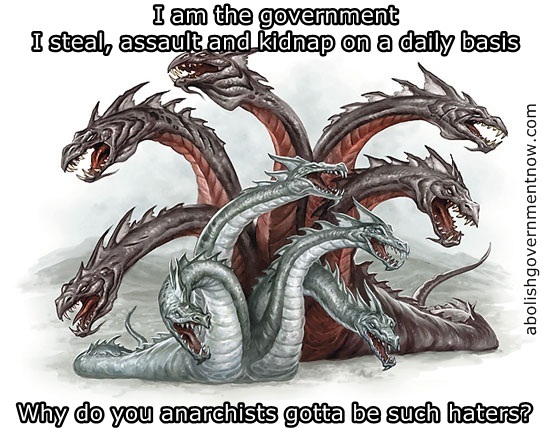 The government violates my rights daily. It violates everyone’s rights daily. It should be hated. It deserves every bit of hate thrown its way. So, anarchism is not hater culture. 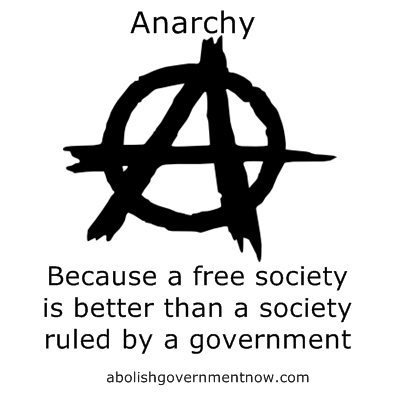 Anarchists understand what government is. We hate it for what it is and what it does. We do not envy it. We do not want to be come part of it or profit from its existence. We want to end its existence. We want to be free to live our lives in peace without the most violent predator known to man constantly stalking us, stealing from us, attacking us, caging us. We don’t want to see our friends and families victimized by the monster. We don’t want to see anyone victimized by the monster. 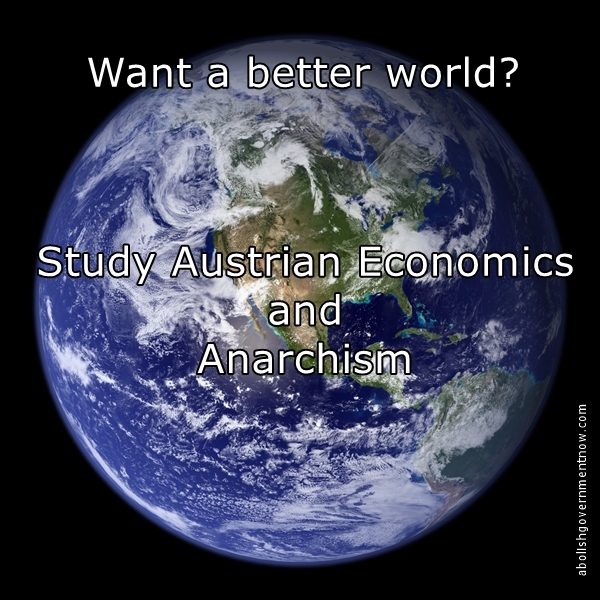 If you want to be childish and call anarchists haters, go for it. Now go sit down and let the big people talk.